8 top allergens account for 90% of food allergies (click to enlarge the image). The likelihood of a negative oral food challenge is shown in relation to the respective values of skin prick test (SPT) and serum IgE (sIgE). Comparison of diagnostic methods for peanut, egg, and milk allergy - skin prick test (SPT) vs. specific IgE (sIgE) (click to see the spreadsheet). 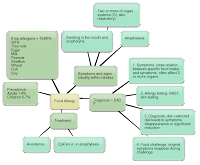 Mind map of food allergy. Types of adverse reactions to food - a figure from the Food Allergy Guidelines in JACI, 2010. Simplified algorithm for the diagnosis and management of food allergy. 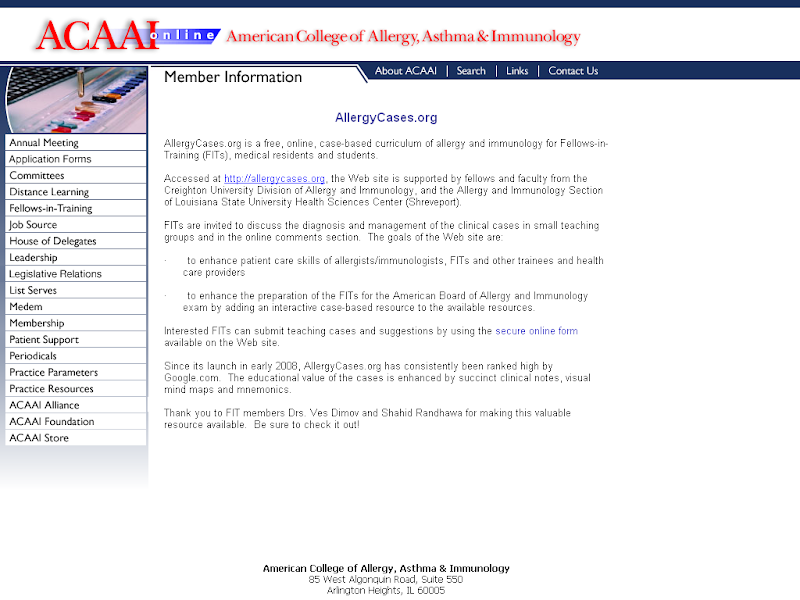 Allergy, Asthma & Clinical Immunology 2011 7(Suppl 1):S7.